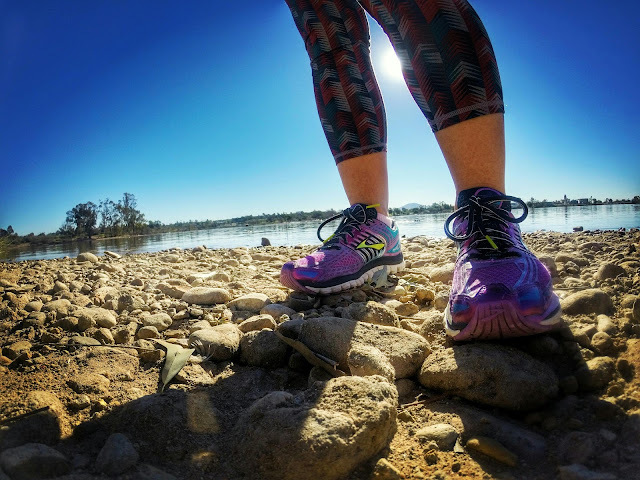 Fit Wanderlust Runner: BeFit Products Giveaway!! Boy do I have a great giveaway for you guys! 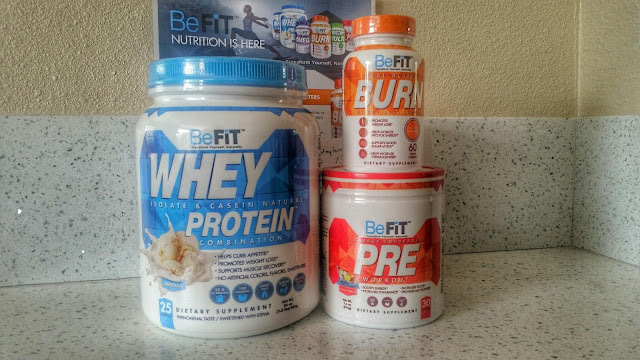 Back in January I was lucky enough to be asked to try the BeFit products. The products consisted of a pre-workout, a protein powder, and a fat burner. 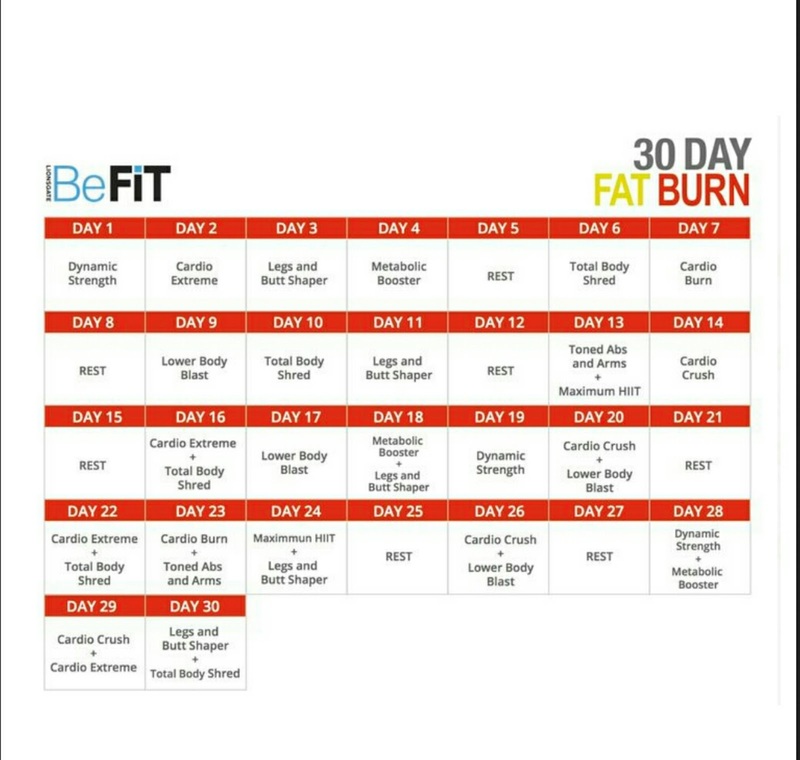 Along with the products, I also tried their 30 Day Shred Workouts from YouTube. Their campaign slogan is quite simple #BeFitAllYear. One lucky reader will win all three products! Everyone always has great intentions during the New Year to get fit, but it's important to keep that motivation going throughout the entire year. Living that healthy lifestyle requires hard work and dedication. With the right products you can definitely be motivated to keep going forward. 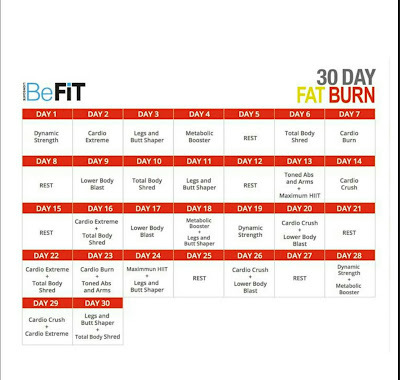 I can honestly say that I truly loved using the BeFit products and workouts. 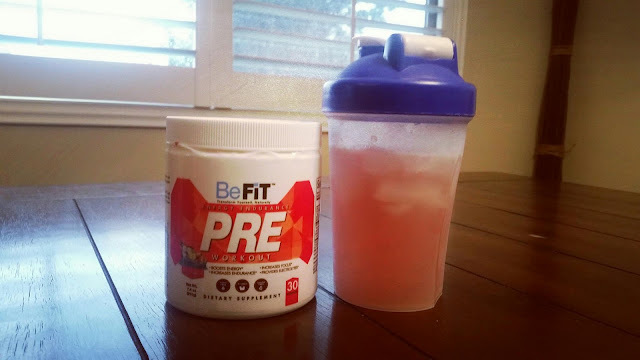 I have tried my share of pre-workouts over the past few years. Some have left me super queazy, others made me feel like my heart was going to explode. I luckily did not experience any of these things with this pre-workout. Another side effect I luckily did not experience was the "crash" feeling after the pre-workout wore off. The energy it gave me before my workouts was amazing. I was given the fruit punch flavor and I really enjoyed the taste. I will say this though...it may be a bit TMI but I just want to be honest. My stomach digested it pretty quickly if you know what I mean! I had to make sure I was close to a bathroom for the first few days. I was actually running low on my protein powder, so the timing was perfect. They gave me vanilla flavor and it was surprisingly good. Let me rephrase...I hate anything that has vanilla so I was pleasantly surprised I truly liked this protein powder. My go-to smoothie consisted of half a banana, a spoonful of almond butter, a scoop of protein powder, and some water. 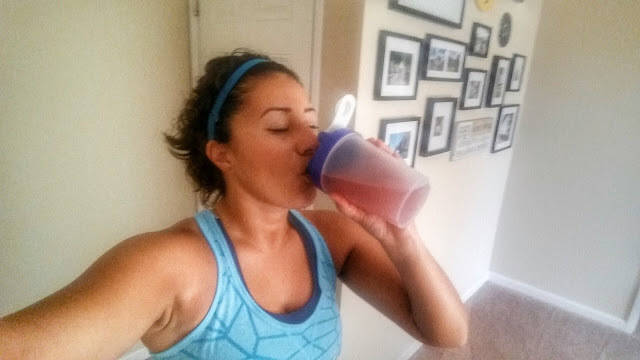 I drank a protein shake after my workouts and sometimes as a meal replacement. It kept me full for about four hours. I'll be honest and say that I had never tried a fat burner before this. It works without over stimulating the central nervous system so you don't experience those jittery feelings that I read some other fat burners do. This fat burner helps metabolize and burn fat faster my managing your cravings and curbing your appetite. I took two pills 10 minutes before my biggest meal as the instructions specifically said. Some days I would forget to take them and I noticed the difference. Those food cravings would come out of no where! The calendar is super easy to follow and convenient. All the workouts can be found online on YouTube and the best part is that they are only 10 minutes long! You literally just need a small dumbbell set (3-10 lbs) and a small area to workout in. 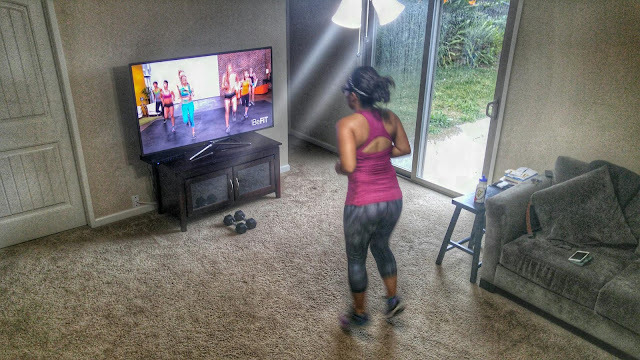 I've been using my living room, but these exercises can be done anywhere as long as you have Internet access. Towards the end of the month, the workouts start to double up but you work up to it. Along with these workouts, I was still running. I did notice my pace improved whenever I took my pre-workout too. The past three years I have slowly kept gaining weight (not by choice). 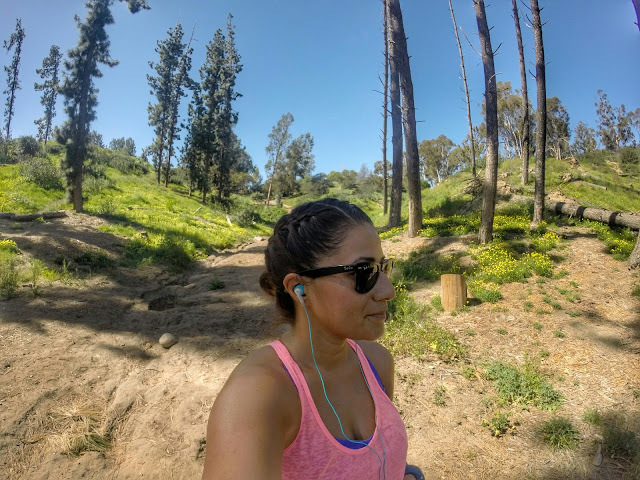 I had been on and off taking hormones for my infertility and regardless of how much I worked out, the weight kept creeping up. In November I was doing my IVF treatments and that is when I was probably at my heaviest since college. 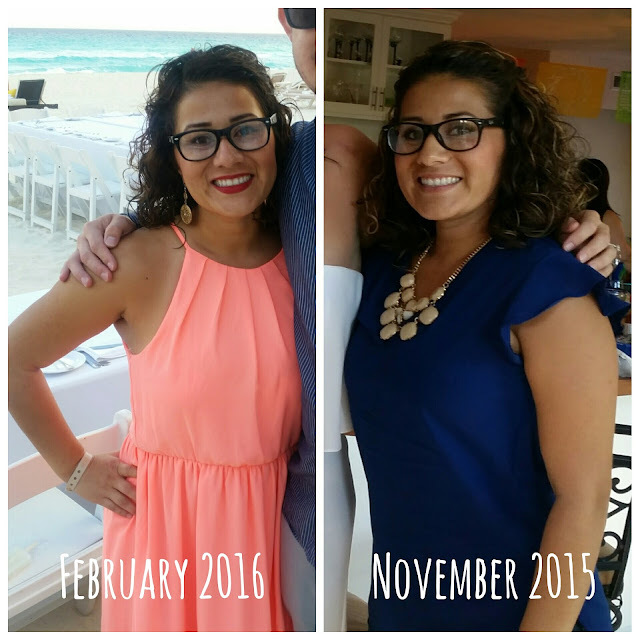 The scale was my worst enemy and I would get so discouraged. My face was puffy, my arms were chubby, and I had acquired more cellulite. All my clothes fit me tight and I just felt so swollen! This program came to me at such the right time! In only a little over a month of trying it, I lost four pounds and total of 6 inches all over my body. I still have quite a bit to go to get to my baseline, but I am happy with the results so far. Click the link below to enter to win. I will choose a random winner by next Thursday! If you have problems with the link just write a comment below telling me your favorite protein powder flavor. For some bonus entries follow me on Instagram! Unfortunately this giveaway is only for US residents. Good luck!! This is a great giveaway worth over $120!! At MS Foot And Ankle Health Center, we ensure a perfect care of your feet. heel pain we provide perfect solution to your problem. Thank you provided me this information.